The Hammer Clause, also known as the cooperation clause or consent to settle clause, is a provision included in many professional liability policies. What is consent to settle? The Insurer must get consent from the Insured before settling a claim. Consent to settle is included in professional liability policies because it protects both the insurance company and the insured by settling claims in the most financially sound fashion. In most cases, insurance companies will not enact the Hammer Clause, since there must be consultation with the insured and the company puts themselves at risk for legal ramifications if a “bad faith” claim is made. Depending on who your liability policy is held with, your Hammer Clause might look completely different than a colleague’s. When Should You Avoid Settling? Cases often go to settlement because insurance payouts for medical and dental malpractice claims are often twice as large for claims that go to verdict as opposed to those that are settled before a trial. If the limits of your practice’s policy are exceeded, you might be held responsible for the additional cost of legal defense. However, if there is a strong case that negligence or malpractice did not occur, settlement might result in your practice wasting money and gaining a bad reputation. After all, most consumers equate settlements with admission of guilt. This clause is enforced in every state except for Maryland and Florida, both of which have laws expressly prohibiting it in medical malpractice insurance policies. 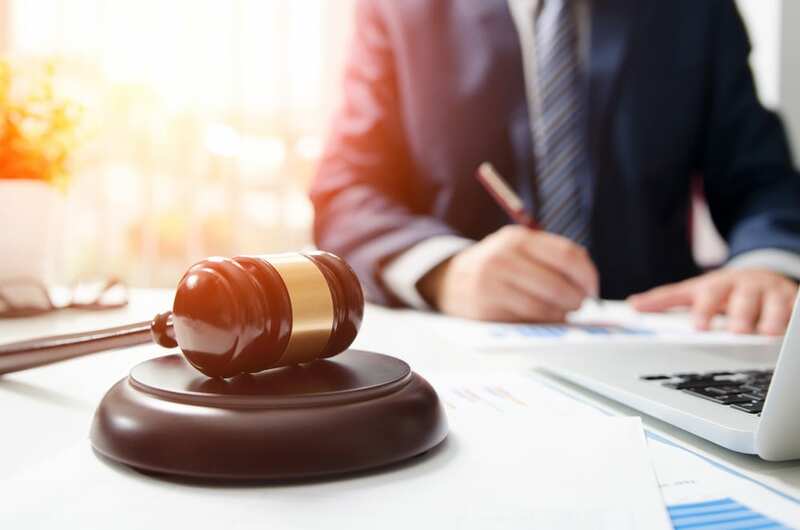 Maryland enacted a prohibition on consent to settle policies in an effort to encourage settlement and reduce medical malpractice insurance premiums. Depending on which states you practice in, your insurance company might be under restriction as to what is included in your policy. How Can You Choose the Right Policy? If you are concerned about your professional liability policy and protecting the finances and reputation of your practice, it’s important to work with an insurance broker who knows the medical field well. The insurance program that CG Insurance Group offers to dentists through Cincinnati Insurance includes a Pure Consent clause where allowed by law. CG Insurance Group specializes in insurance policies for medical and dental practices, so we have an in-depth understanding of your liability and your needs. We will work with you to ensure that your property insurance policy is adequate to avoid pure consent coming into play. If you aren’t sure what your insurance needs are, don’t hesitate to get in touch. To learn more about insurance solutions from CG Insurance Group, contact us today at (410) 504-6727.